In Italy, Easter is a time of celebration where family and friends gather around the table to share a feast, followed by a sweet spread of treats. 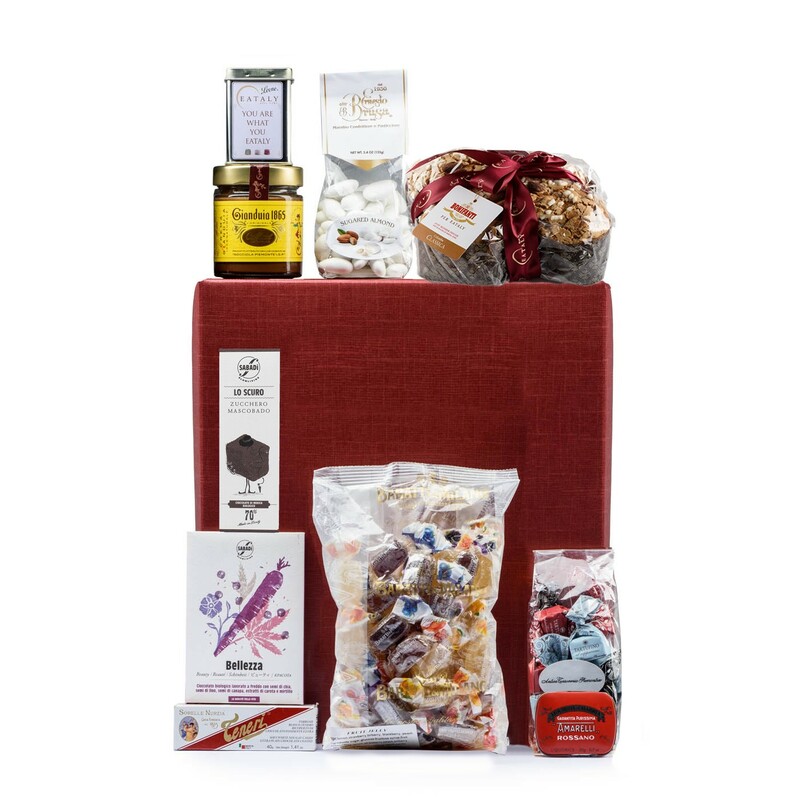 From delicate candies and rich chocolates to fluffy colomba cake, these artisanal Italian sweets are made with the highest quality ingredients, carefully selected and combined by our traditional, family-run companies sprinkled throughout Italy. 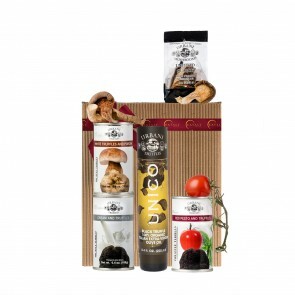 Easter all’Italiana will give your favorite dessert lover an authentic taste of Easter in Italy. 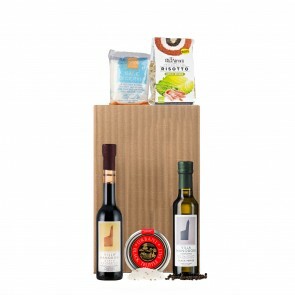 Hand-packed in a signature Eataly box, this gift includes: Red Liquorice by Amarelli (0.7 oz), Sweet Mixed Chocolate Truffles Bag by Antica Torroneria Piemontese (3.5 oz), Mixed Fruit Jellies by Baratti & Milano (17.6 oz), Gianduja Spread by Caffarel (7.4 oz), White Dragees by Ernesto Brusa (5.4 oz), Classic Colomba Cake by Bonifanti (26.46 oz), Mint Candies with Eataly by Leone (1.5 oz), Dark Modica Chocolate Bar by Sabadì (1.8 oz), Chia Seed Chocolate Bar by Sabadì (1.76 oz), and Soft Chocolate Nougat by Sorelle Nurzia (1.35 oz).